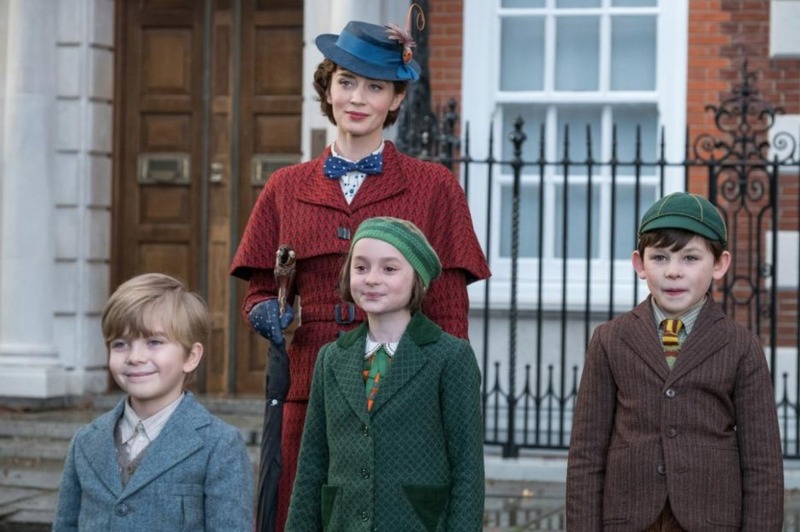 Disney has released the audio-only of two songs from Mary Poppins Returns giving fans the chance to learn them before the film debuts in theatres on December 19, 2018. The first song is a catchy one called, Trip A Little Light Fantastic and features Lin Manuel Miranda, Emily Blunt, Tarik Frimpong, Pixie Davies, Joel Dawson, Nathanael Saleh, and Leeries performing. The second song is titled, The Place Where Lost Things Go and is sung by Emily Blunt.